Jim Manion preparing to rename federation to NPC Pro League. 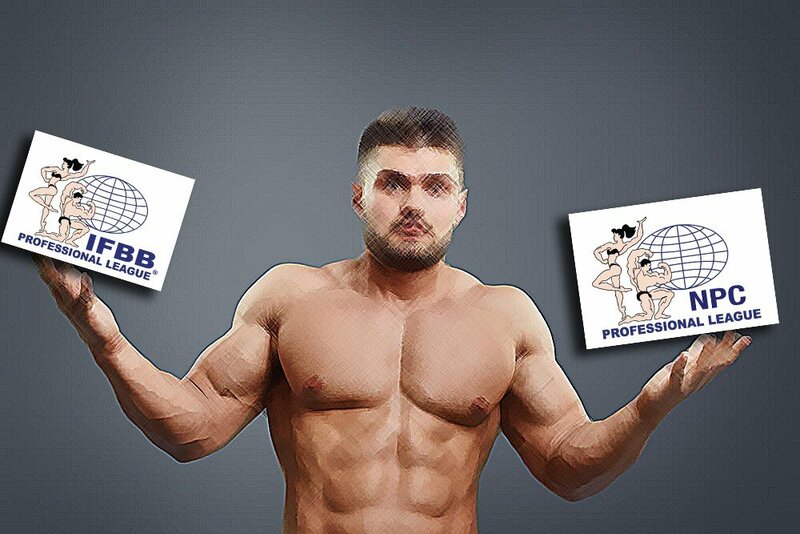 In recent weeks, the talk of the industry has been if the Pro League (IFBB Pro League) will stop referring to themselves as the IFBB. In a recent article by evolutionofbodybuilding.net, the difference between the NPC/Pro League and the IFBB/IFBB Elite Pro League were explained in detail. 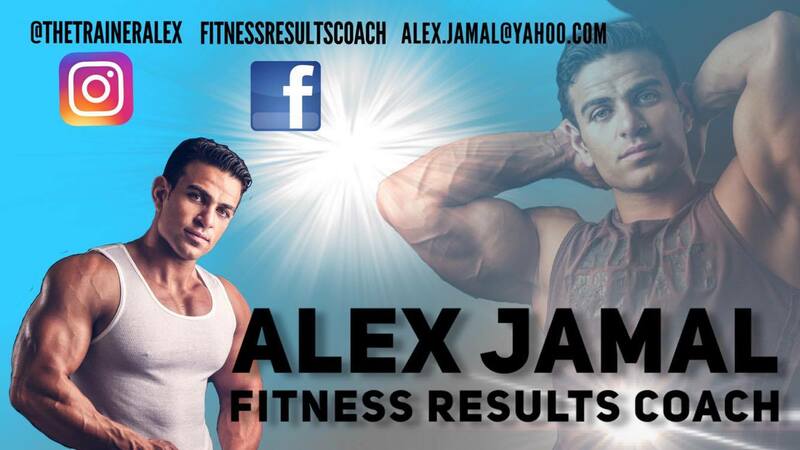 (NPC/Pro League refers to Jim Manion, IFBB/IFBB Elite Pro refers to (IFBB President Dr. Rafael Santonja). Read More: NPC Global, IFBB Pro League or NPC Pro League? Since evolutionofbodybuilding.net published the article, we have been asked many questions if Jim Manion would actually drop the name IFBB from their Pro League name. 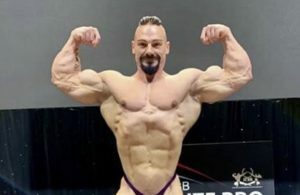 Evolutionofbodybuilding.net investigated this matter more extensively and we found that maneuvers by Jim Manion have been taking place since he and the NPC were suspended by the IFBB in September 2017. Read More: IFBB suspended the NPC two days before Jim Manion resigned! As well, to be part of the IFBB, a person or affiliation has to be in good terms with WADA (World Anti-Doping Association). Jim Manion is currently suspended and is under the ‘Prohibited Association List’. That means he and the NPC and the Pro League can never have any relation to the IFBB. 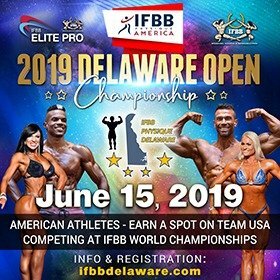 The IFBB recognizes only one amateur federation per country and since the suspension of the NPC, they have been replaced by IFBB Physique America headed by Wayne DeMilia. This gives even more reason why Jim Manion is looking to change the name of the Pro League. 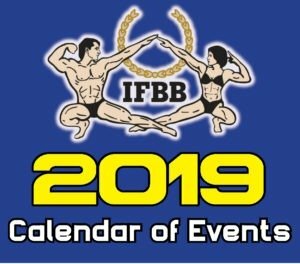 Getting back to the name change, Jim Manion is in the process of registering a new name for the Pro League that he runs, meaning that the name IFBB will be dropped from the contests that he is president of and runs. This also includes all apparel. Using the name IFBB is incorrect when referring to the Pro League. They are not part of the IFBB. 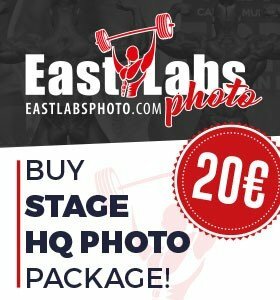 Being part of the IFBB would mean you would take part in voting democratically for the committee, new rules, amendments and the president as was done between over 90 countries in Spain during the 2018 IFBB World Bodybuilding Championships (7-12 November, 2018) and at various other congresses during the year. Now, who owns the actual names? When Jim Manion and the NPC were suspended as an affiliate to the IFBB, he immediately started to register a few names to get a registered trademark. These applications took place just a few weeks after he and the NPC were suspended. Manion knew that eventually he would not be able to use the IFBB name in the future as the if he wants to have his own pro league, he would need to completely remove IFBB from his federation. As well, as it looks, his grandson Tyler Manion is looking to take over the reigns when Jim Manion retires. It makes you wonder what other top officials in the NPC/Pro League think about this. People such as Steve Weinberger, Bob Cicherillo and others are surely capable to lead this federation, but without any democratic voting process, it looks as this will never happen. Regardless of who leads the NPC, Jim Manion will surely want everything to be sorted. 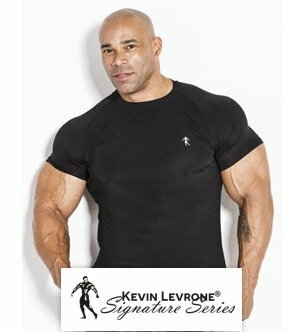 Jim Manion has applied and registered the names: National Physique Committee Pro League, NPC Worldwide, NPC PRO. These names are registered and are official trademarks. The trademark for these names are just for using the ‘word’ and no logos have been registered since writing this article. 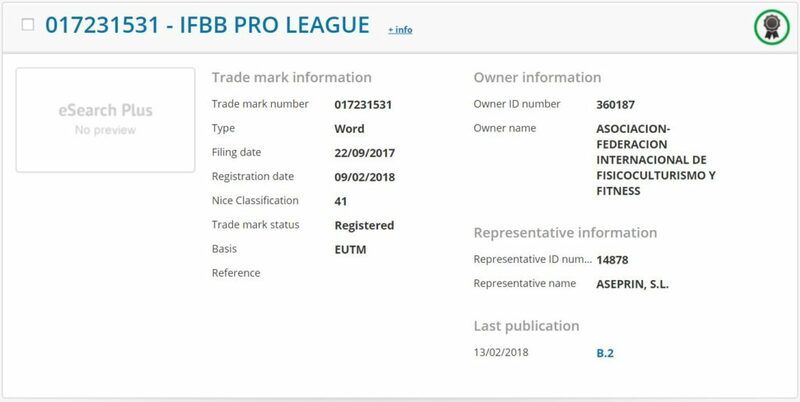 As well, the ‘Figurtive’ logo and ‘Word’ of the ‘IFBB Professional League’ is owned by Eric Weider (Ben Weider’s son), and is registered in Canada and the USA. This means, Jim Manion and the NPC, do not have any rights over this according to documents. In the meantime, Eric Weider has been trying to register the name ‘IFBB Pro League’ in Europe but this is owned by the IFBB. IFBB Academy International Federation of Bodybuilding and Fitness. Join the Family. As evolutionofbodybuilding.net continued to investigate the ownership of registered names, Jim Manion is in no way related to the registration of IFBB Professional League (Owned by Eric Weider) or the IFBB Pro League (Owned by the IFBB). Jim Manion’s plan to dissociate himself from the word ‘IFBB’ looks to be coming a reality in the future. 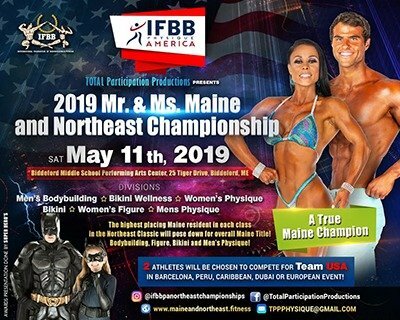 Regarding marketing, Manion will surely try to keep hanging on to the name ‘IFBB’ as much as possible since many in the industry still use it frequently. 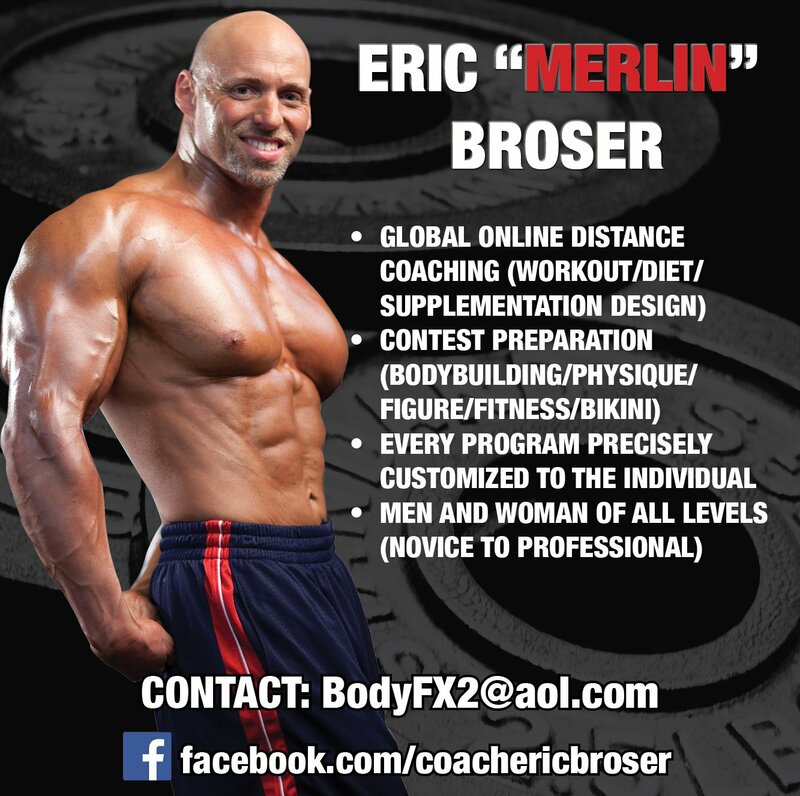 Basically when it comes to using the name IFBB Professional League, Manion is at the mercy of Eric Weider. So it’s a natural process for Manion making preparations to change the name. 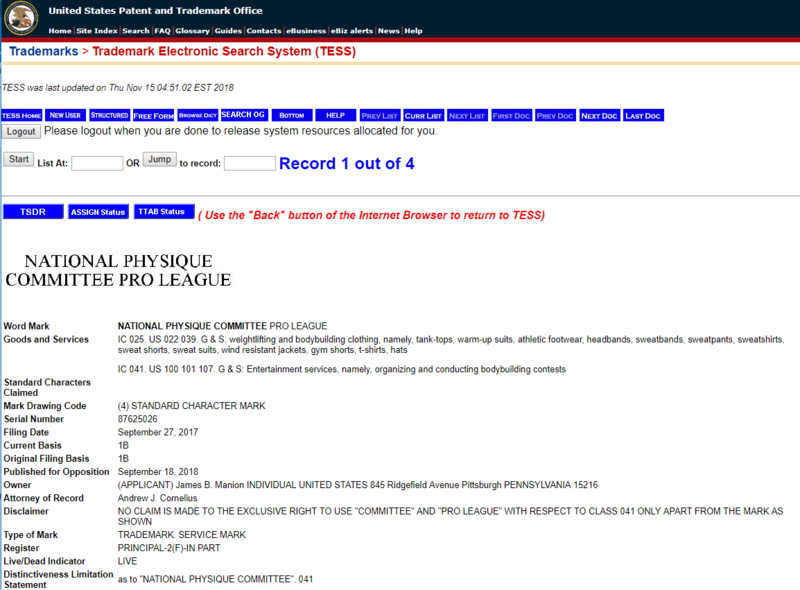 The documents below show Jim Manion’s ownership of various NPC names and as well IFBB’s ownership of the IFBB Pro League name. These documents are available via the European Union Intellectual Property Office and United States Patent and Trademark Office. Registered Trademark ownership vary in different countries. For example IFBB Pro League (word) is registered by Eric Weider to be used in Canada and the same name is owned by the Asociacion-Federacion Internacional De Fisicoculturismo y Fitness to be used in Europe. At the moment, there is a rise in registration of trademarks in various countries, especially the USA, Canada and Europe.